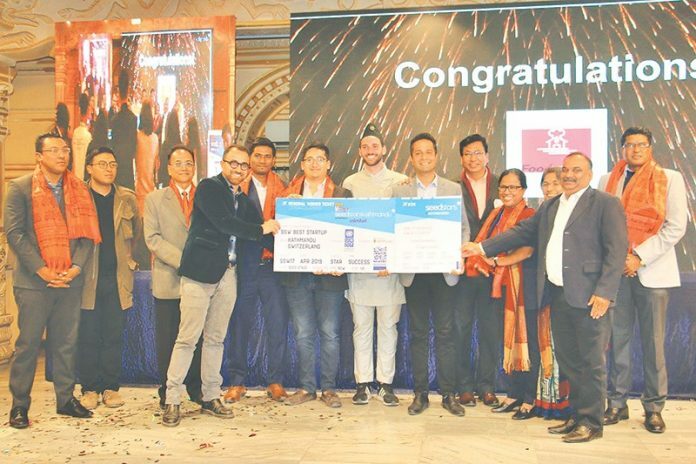 Foodmario- a company that delivers homemade food in Kathmandu won Seed Stars Award on November 19 at an event organized at Hotel Shankar, Kathmandu. Out of total 78 shortlisted companies, Foodmario was selected for the award from 7 finalists. 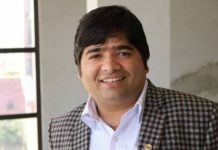 “We wouldn’t have achieved this victory without our chefs, many of whom are housewives; all of the credit goes to those amazing souls,” said Rohit Tiwari, CEO of Foodmario. 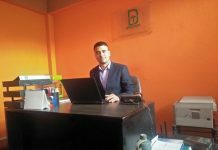 “By organizing these kinds of events we are trying our best to uplift Nepali enterprises in a global market,” added Tuladhar. Nepalese companies have been making an outstanding place in International awards. Recently, WorldLink- one of the best Internet Service Provider of Nepal has won an international award during the event organized by the Asian-Oceanian Computing Industry Organization (ASOCIO) in Japan. 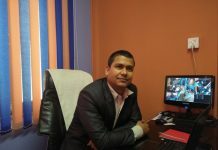 The company was awarded a title of ‘Outstanding Users Organization.’ WorldLink claims that they are the first ISP from Nepal to be honored with this award. Similarly, Nepal police also won the award during the same event. The police department was honored with ‘Digital Government Award 2018’. Earlier, Nepal Police was awarded ‘ICT Award 2018’ for highly utilizing information technology during working hours.